Diploma of Higher Education in Mental Health Nursing is course run by Open University in Ireland, The, Dublin. It is a 'Distance Learning' course with a duration of Please refer to individual modules or contact. For more information about Diploma of Higher Education in Mental Health Nursing at Open University in Ireland, The, please review the details below. The Diploma of Higher Education in Mental Health Nursing course at Open University in Ireland, The is listed in Courses.ie's national courses finder. 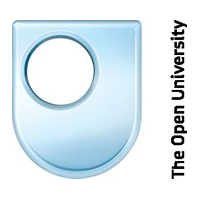 For information about Open University in Ireland, The, please visit our Colleges page on Courses.ie by clicking here.